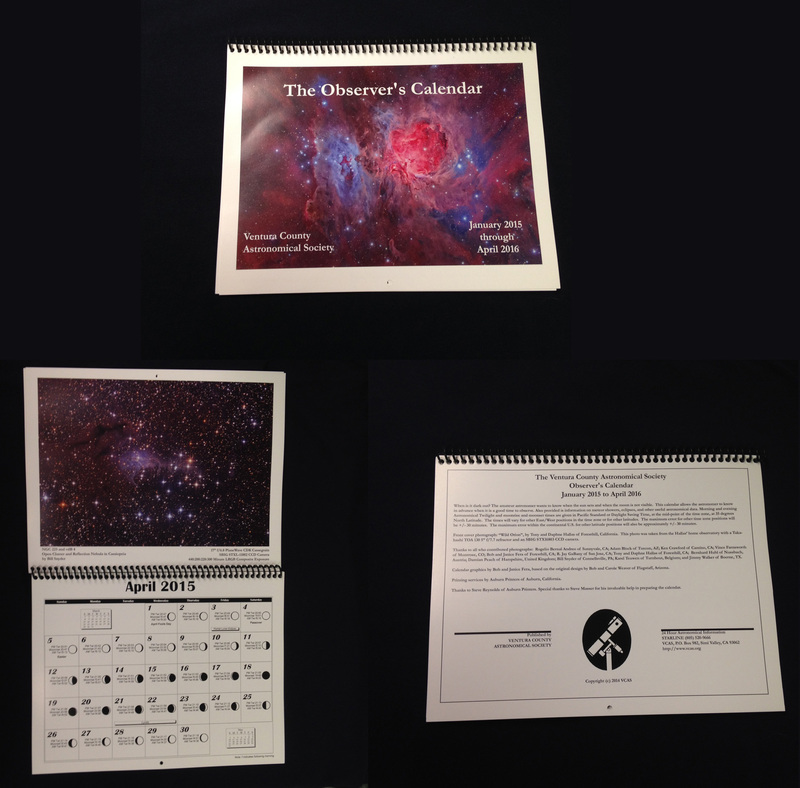 My NGC 255 Sailboat Cluster image was used for the 2015 Venture County Astronomical Society Calendar / Venture County California . 6 of my images are on display for a 3 month exhibit at the Butler Art Museum in Youngstown Ohio 04/12/15 to 7/12/15. 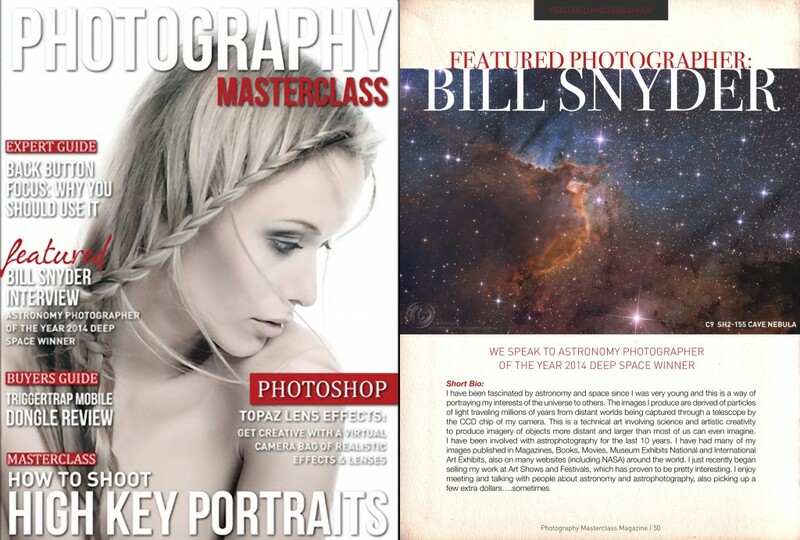 If you’ve got an iOS or Android tablet/phone & would like to take a look, you can use the coupon code pmfree3 to get 3 months free access. Just download the app at the link below, open it, click on the Subscribe button, then click current subscribers & enter the code. 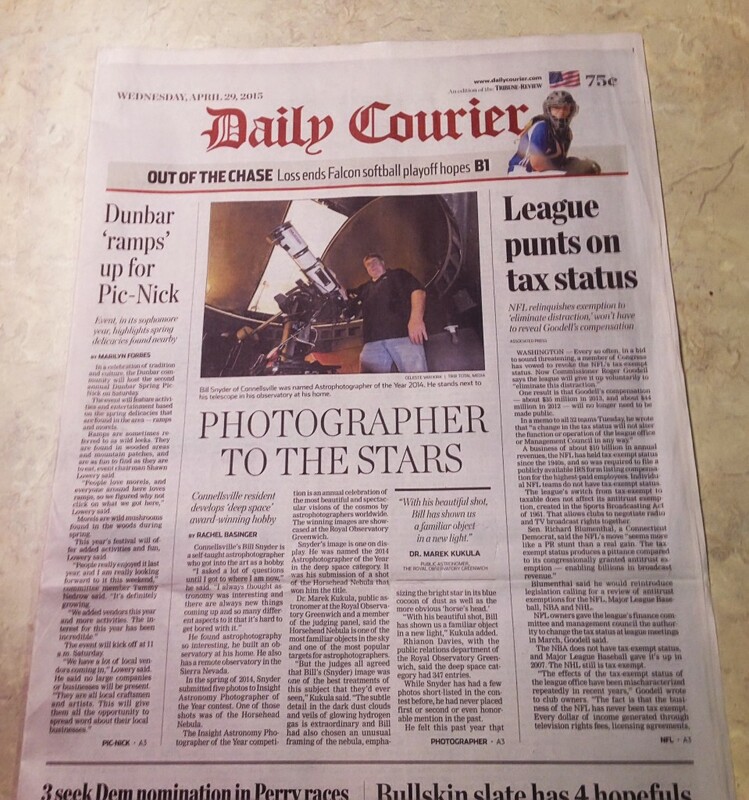 Daily Courier Newspaper Connellsville Pa.
Interview in Metro International Newspapers, Russia, Chile, Ecuador, Guatemala, Unfortunately, I cant read any of them. Four of my images are selected in the 2015 Westmorland Art Nationals. 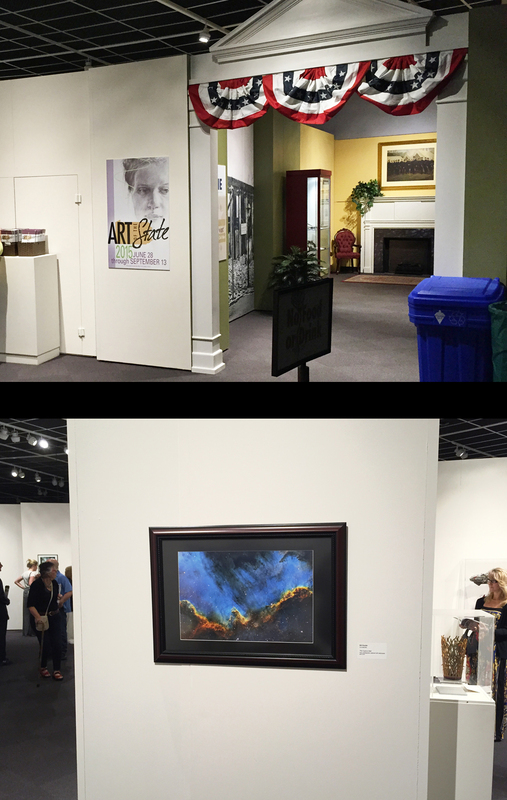 “The Star Bridge” Composite image (pictured on the lower right) won Best of Show at the Exhibit Displayed in Founders Hall at the Westmorland Community College. The Moon Photo at the top was selected to be displayed at the Westmorland Heritage Festival Exhibit. 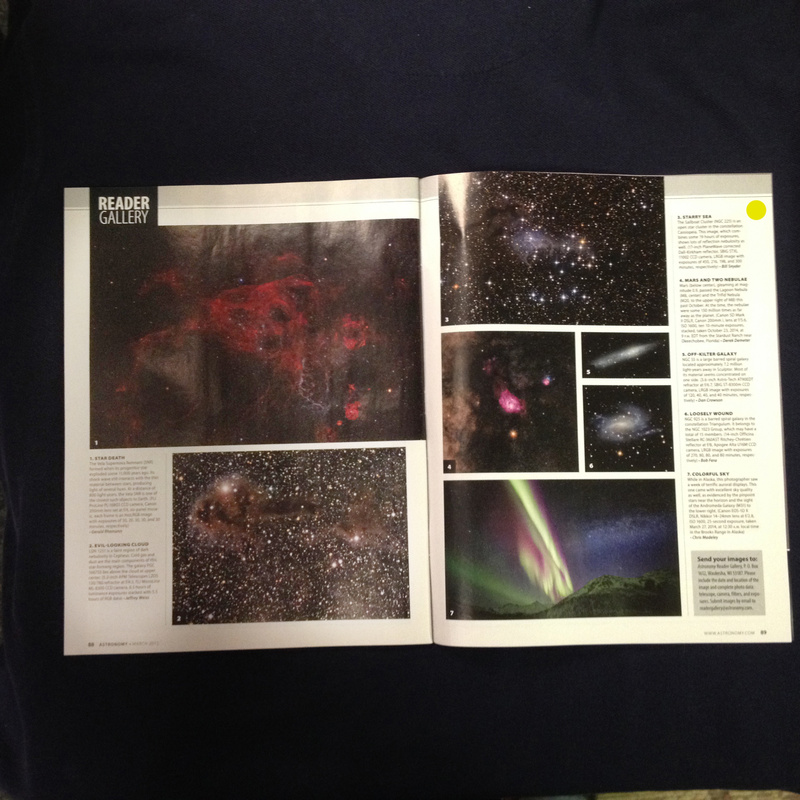 My other photographs selected were the Horsehead Nebula, and M31 Andromeda Galaxy. This was a national competition with work selected from 21 states. 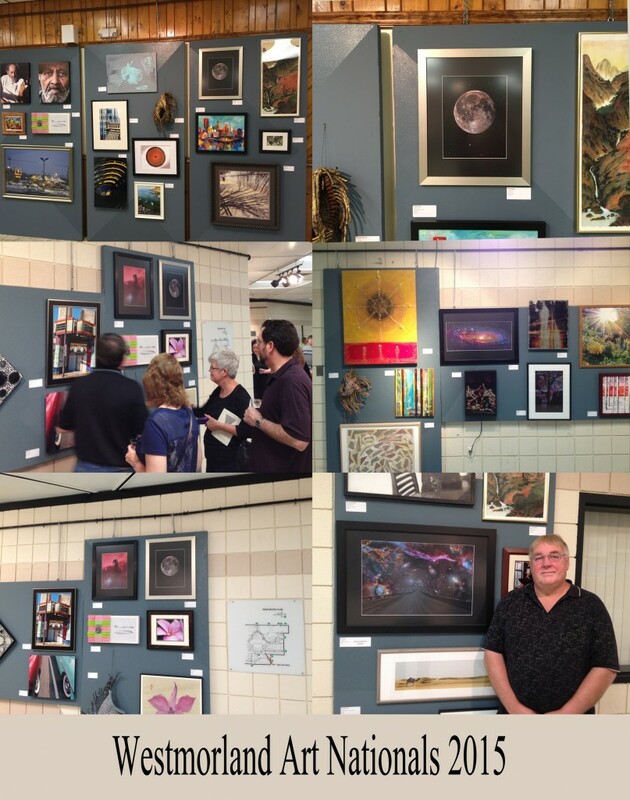 Juried Visual Art Exhibition 2015 Pittsburgh Pa.
My Cosmic Sampler image is selected for the Juried Visual Art Exhibition 2015 in Pittsburgh Pa. 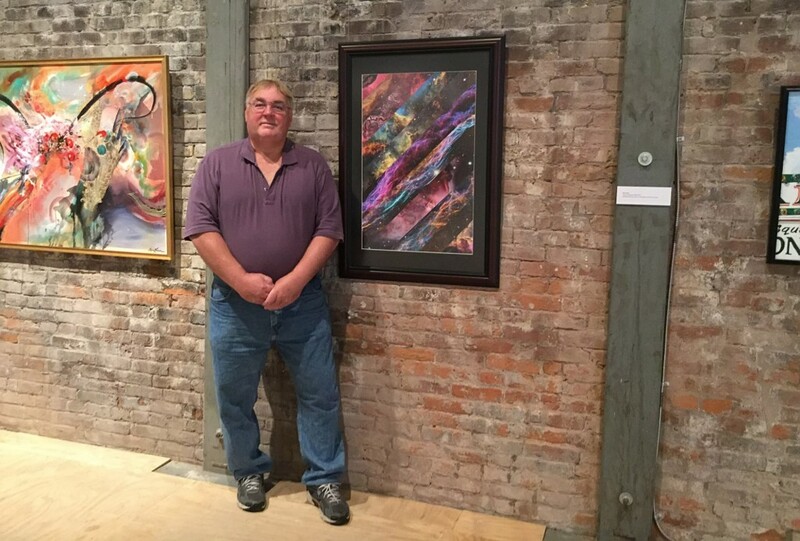 This is the first year in nearly two decades that the exhibition, founded in 1962, opened its applications to artists living outside of the Pittsburgh region. The expanded call resulted in 500 entries from 39 states and from as far as Tehran. From this great pool of entries, 36 works by 28 artists were selected through a “blind” jury process, with the artists’ identities undisclosed and regardless of resume or career level. 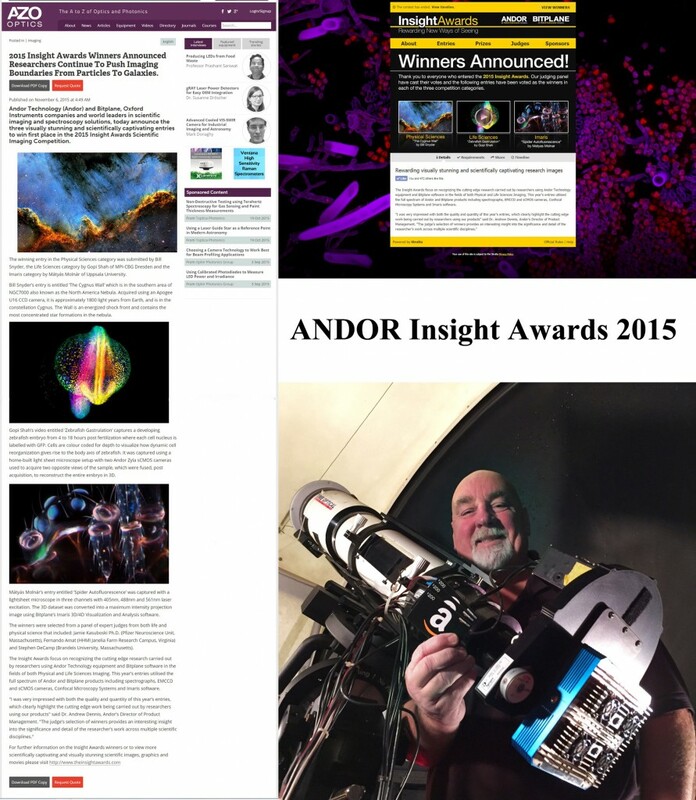 I won the Andor insight Awards this year (2015) I entered my Cygnus Wall image in the Physical Sciences Category. The prizes were either an Apple Watch or $600 in Amazon gift cards….guess which one I took I am delighted to have won the Physical Sciences category. 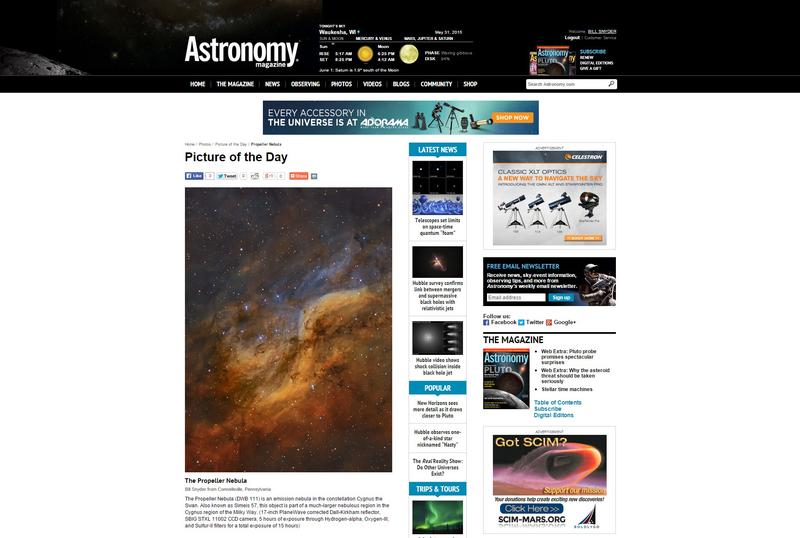 I might also add that Andor is one of the largest Scientific CCD camera company’s in the world.